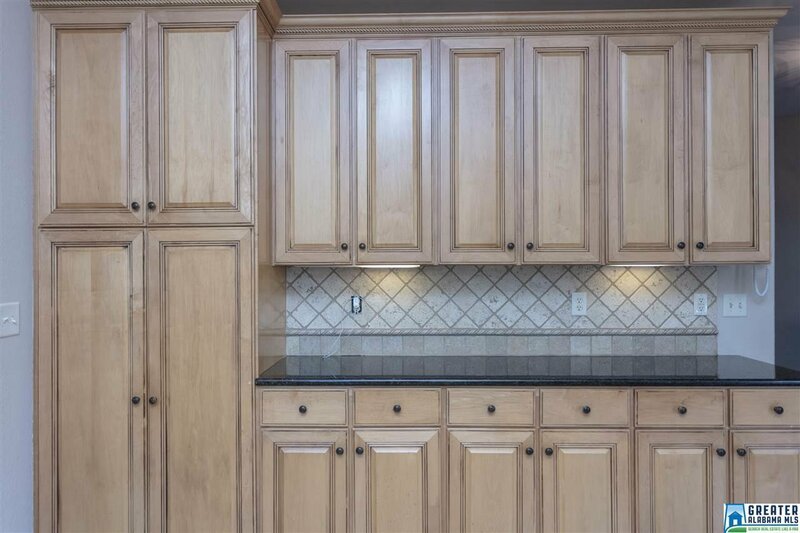 REDUCED and ready to sale!!! 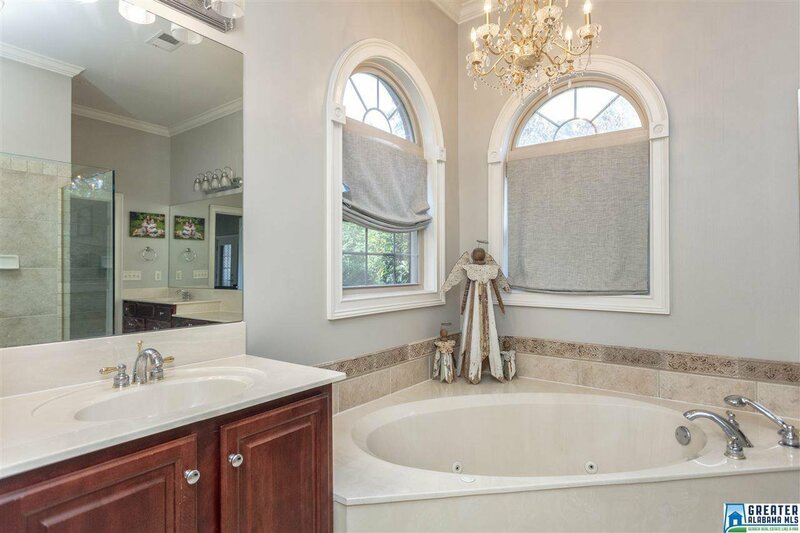 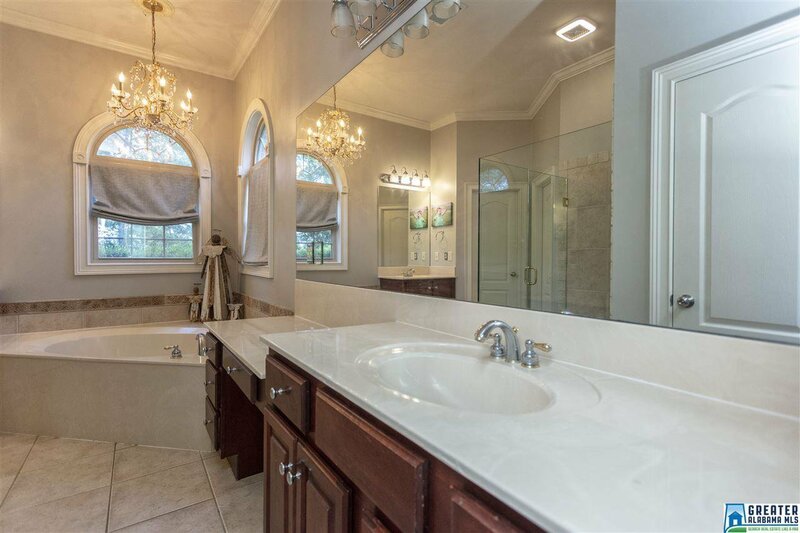 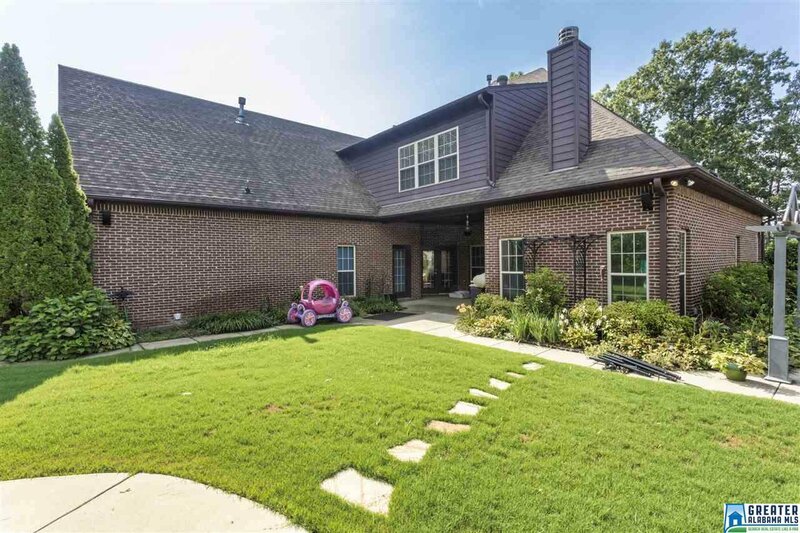 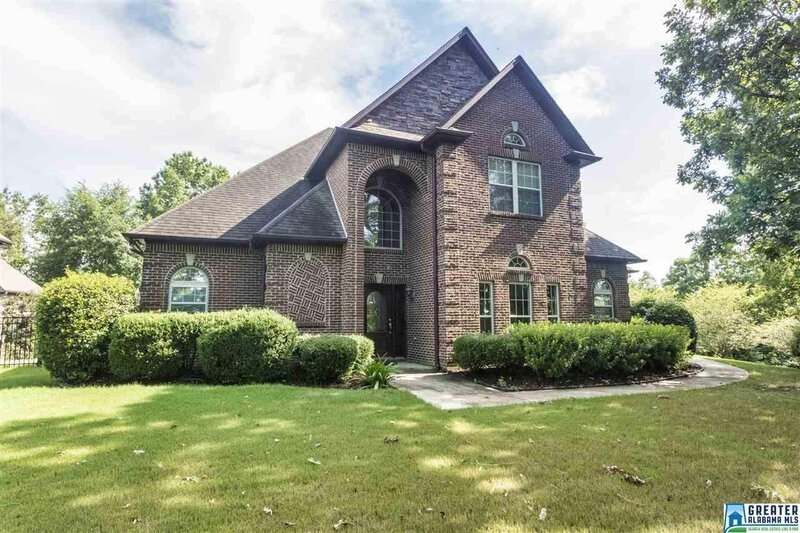 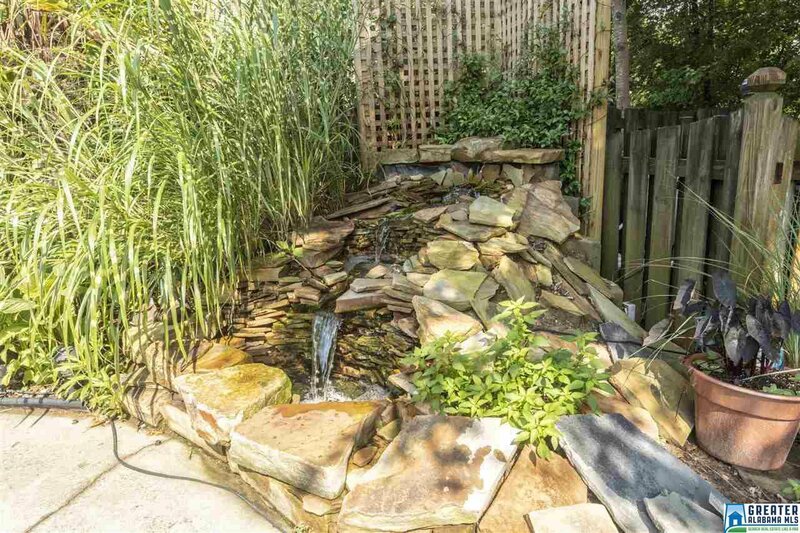 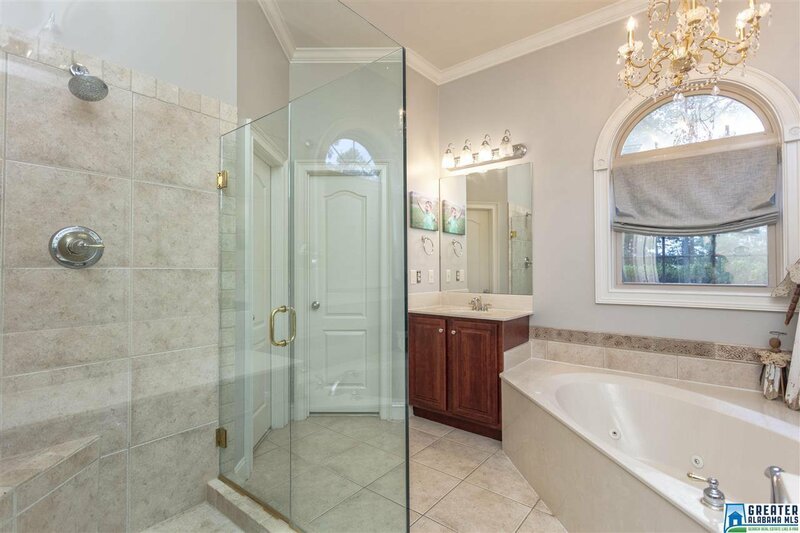 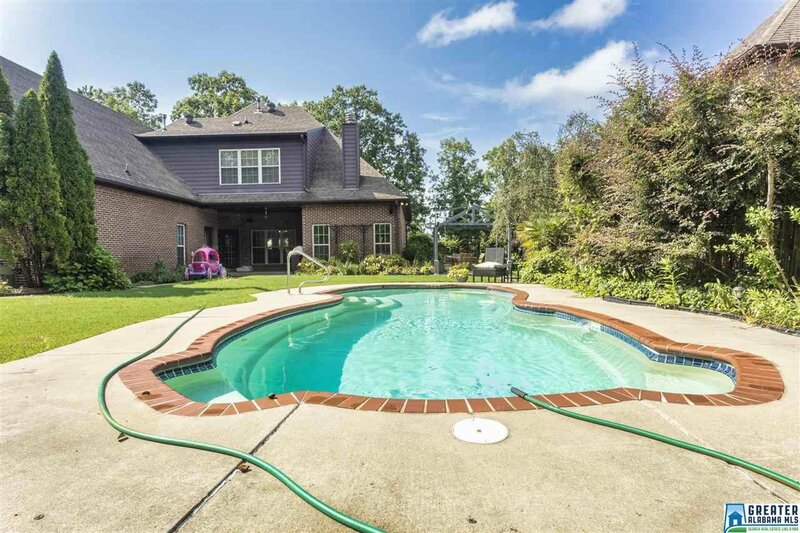 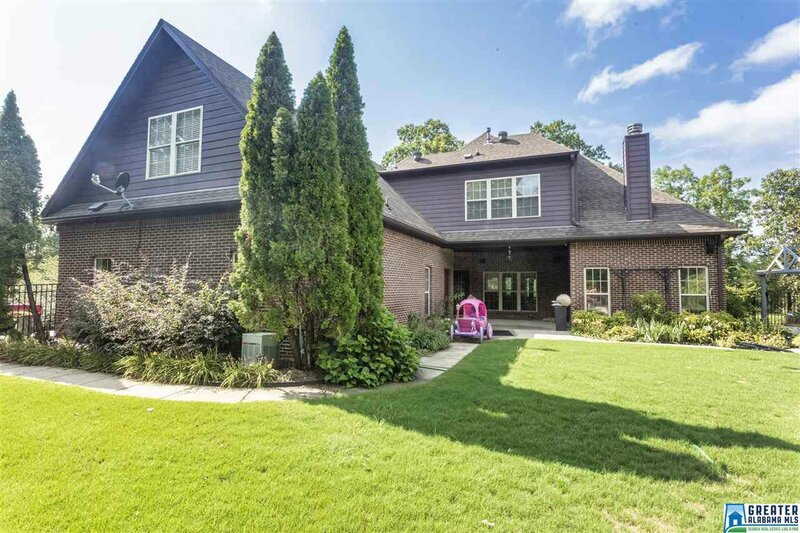 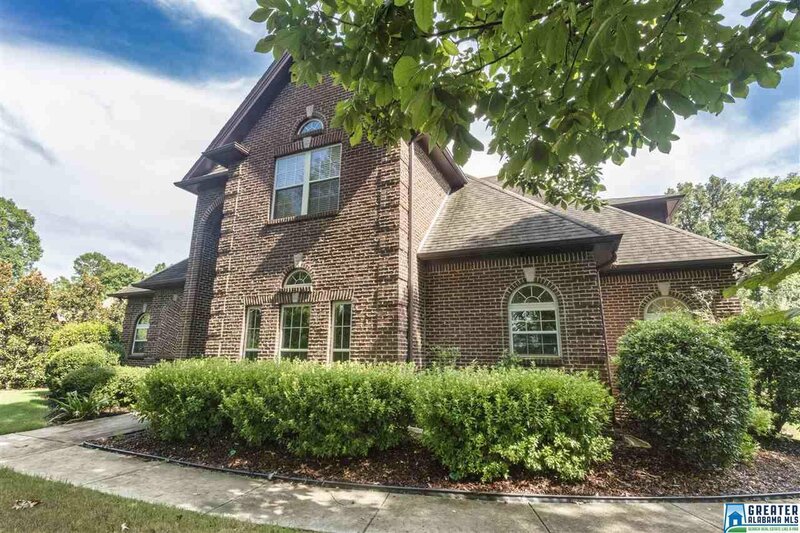 This custom 5 bedroom, 3.5 bath home sits on top of very private 1+ acre lot, in-ground fiberglass salt water heated pool, 3 level rock waterfall. 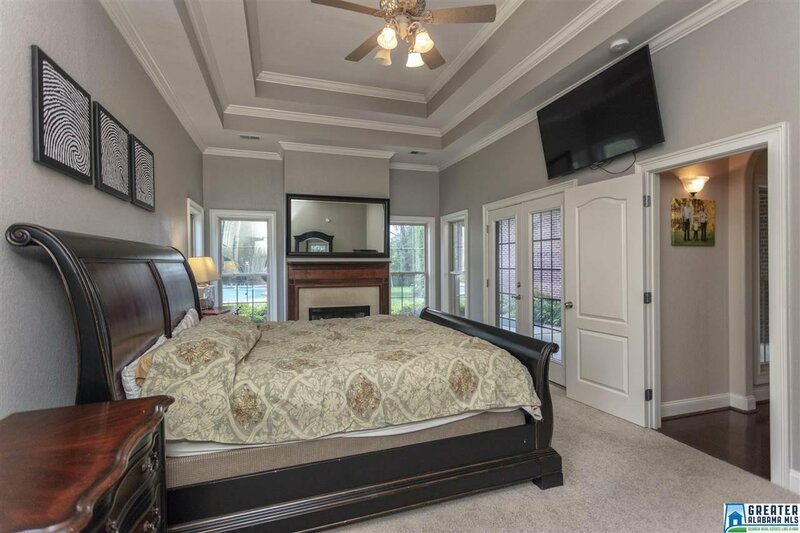 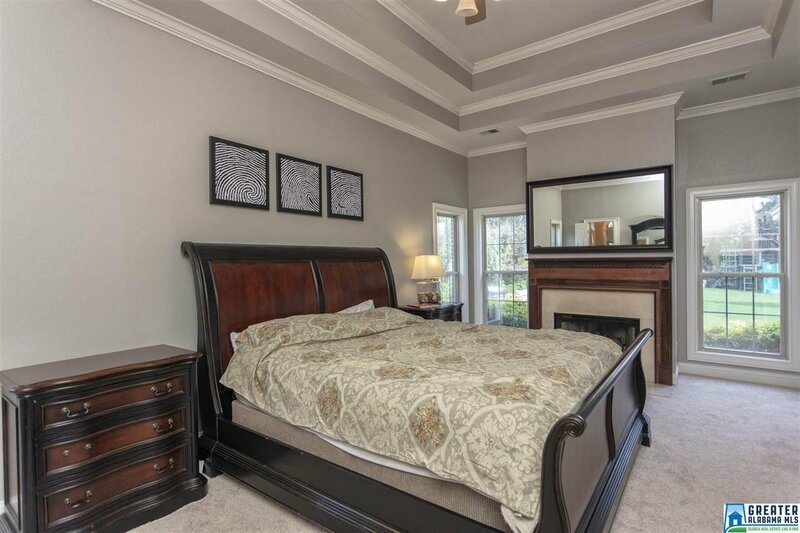 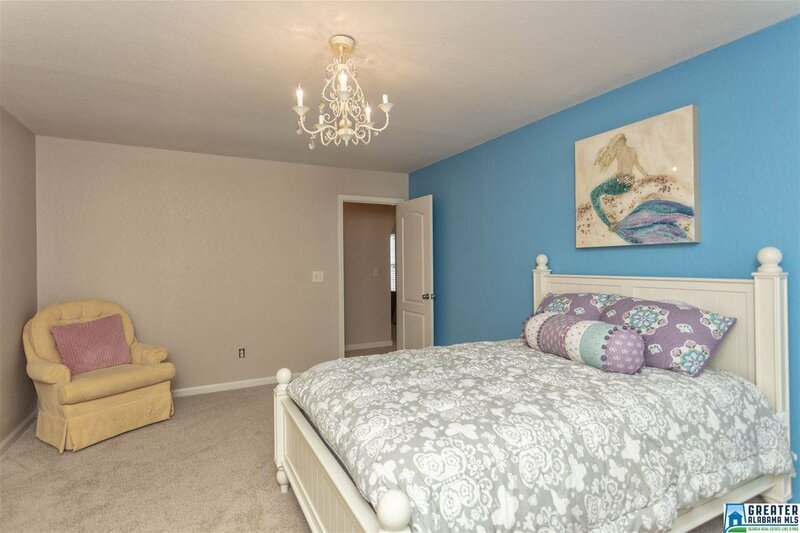 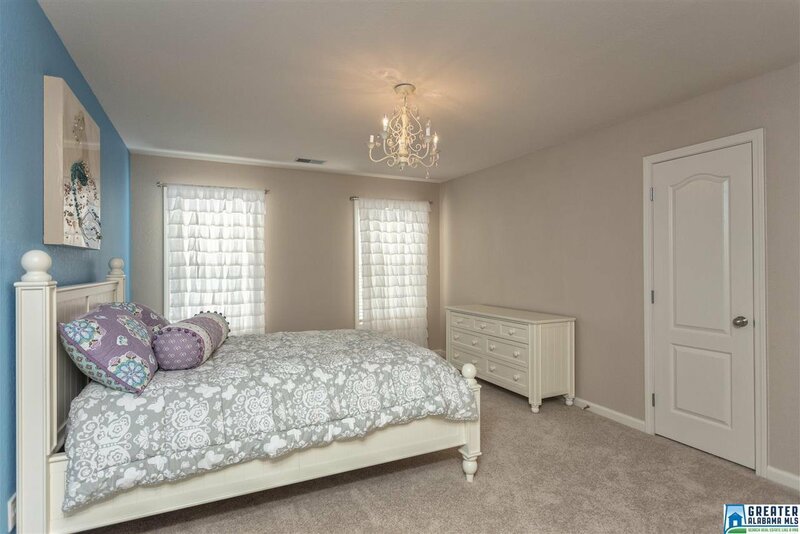 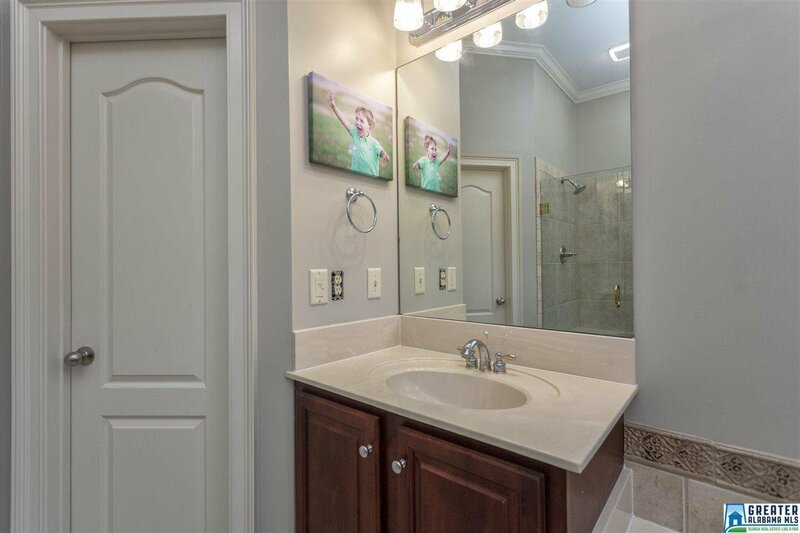 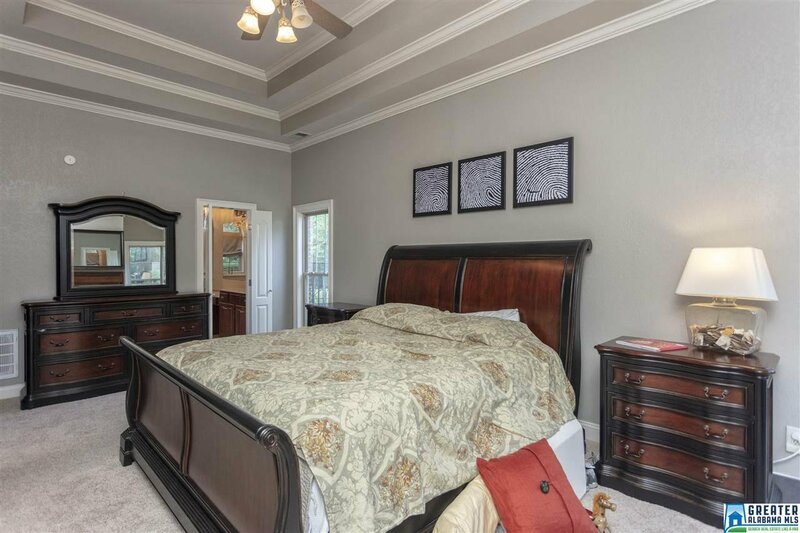 The spacious Master Suite has 12ft tray ceilings and gas fireplace, His and Hers walk-in closets with builtins. 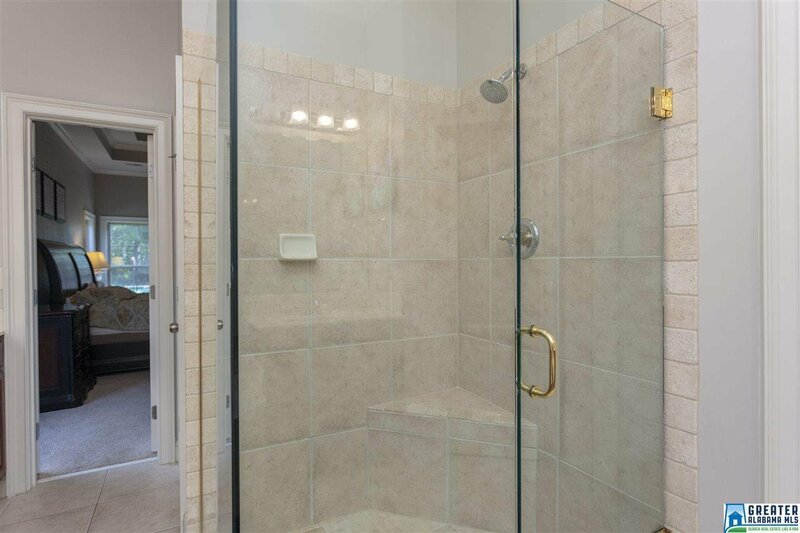 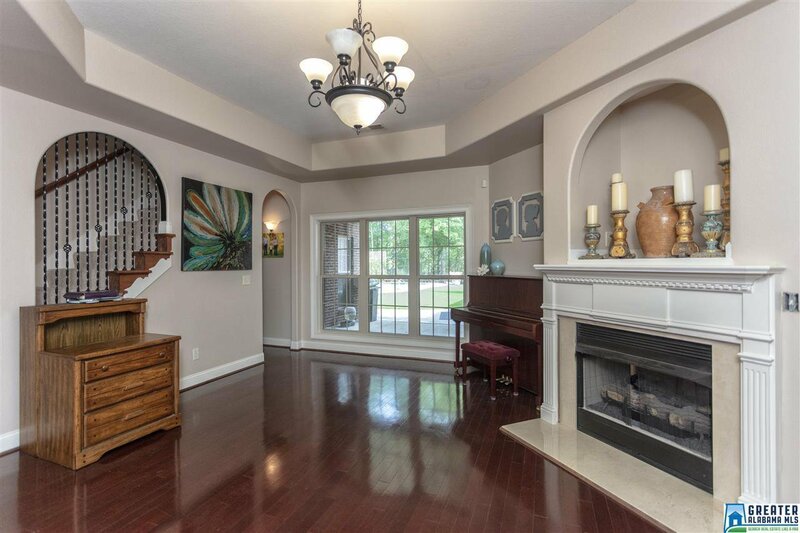 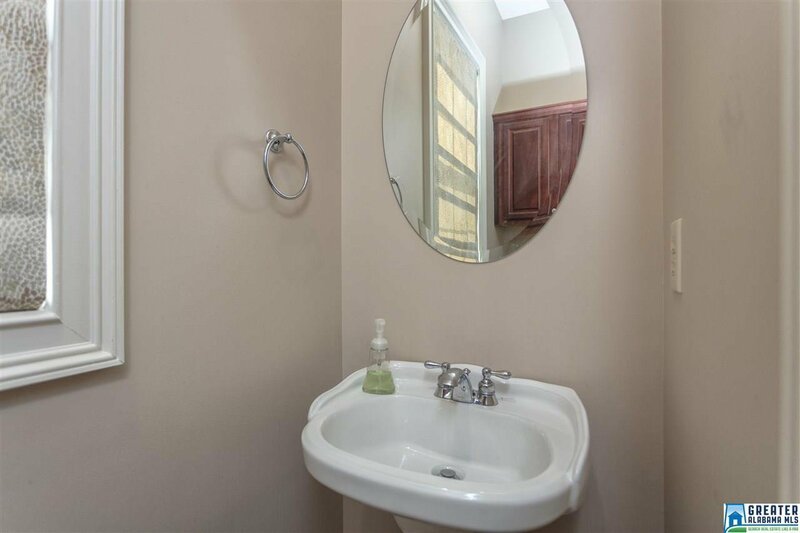 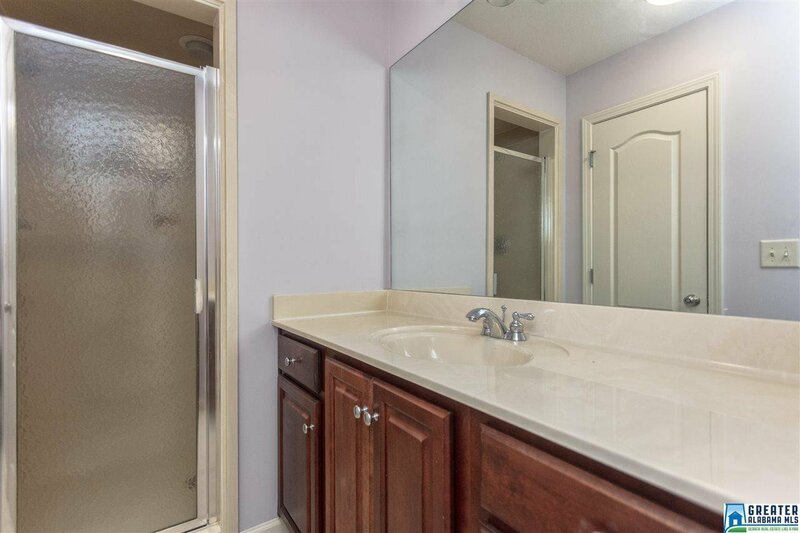 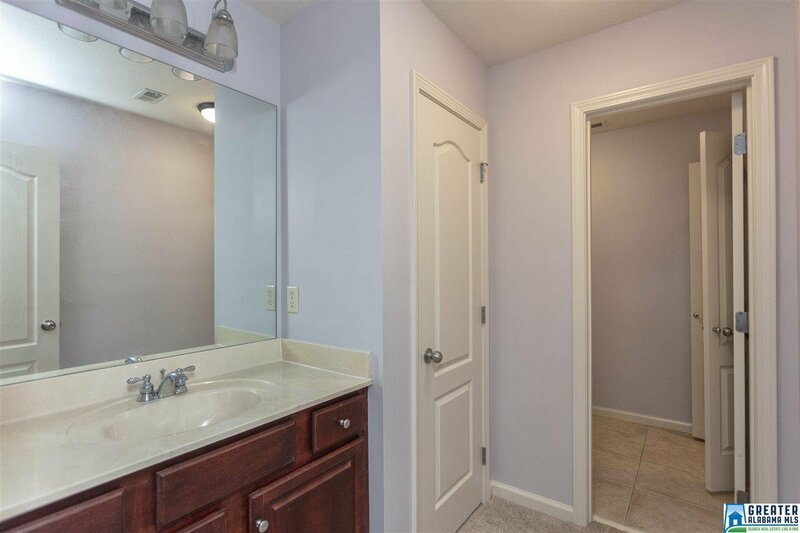 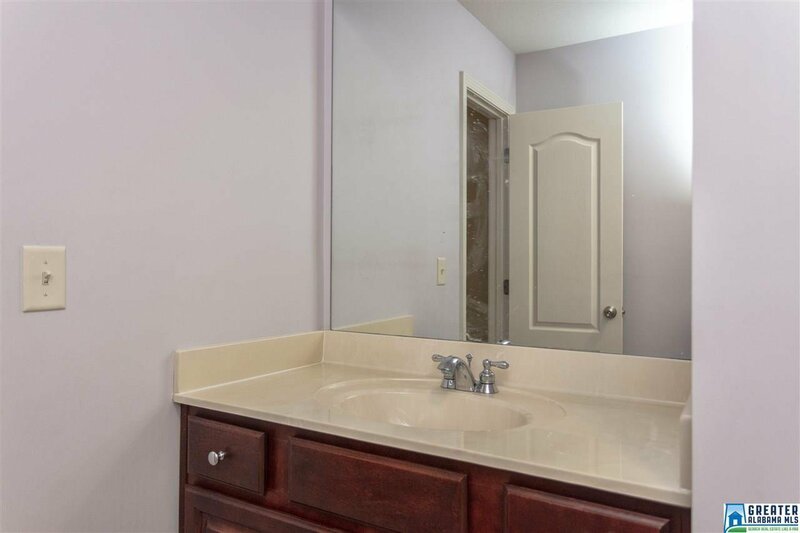 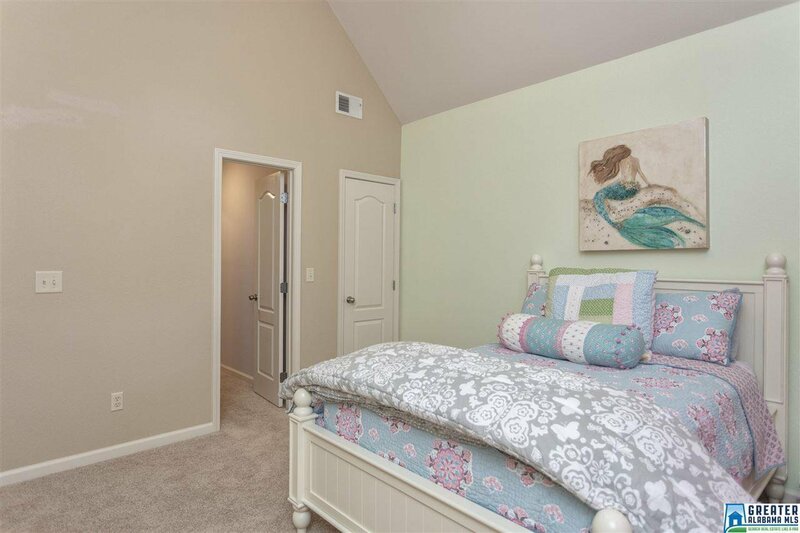 Oversized 2nd Master located on main level has private door, walk-in closet that is concrete safe room. 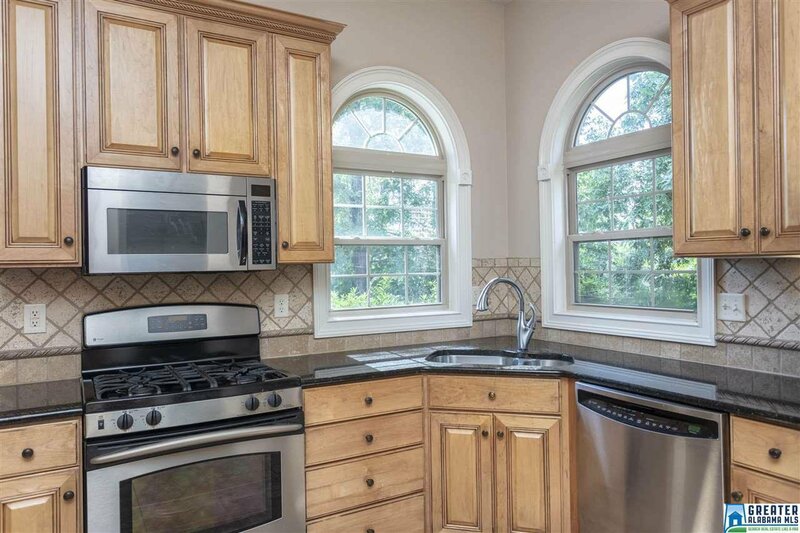 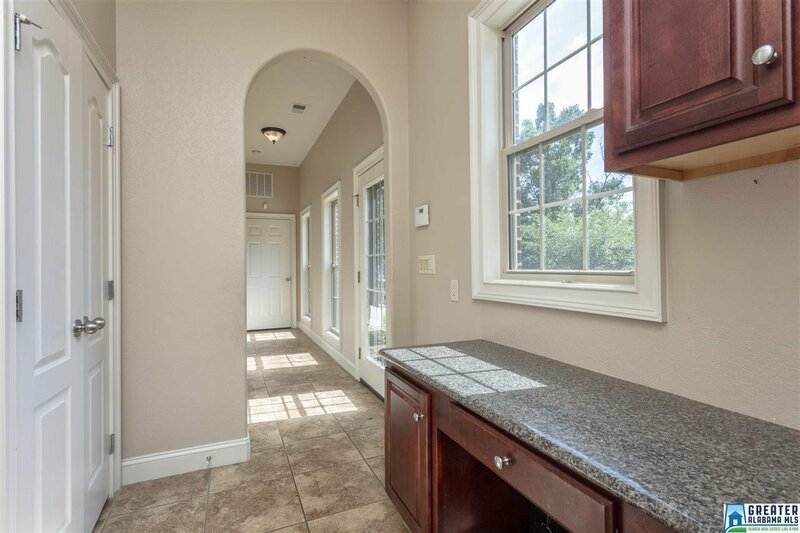 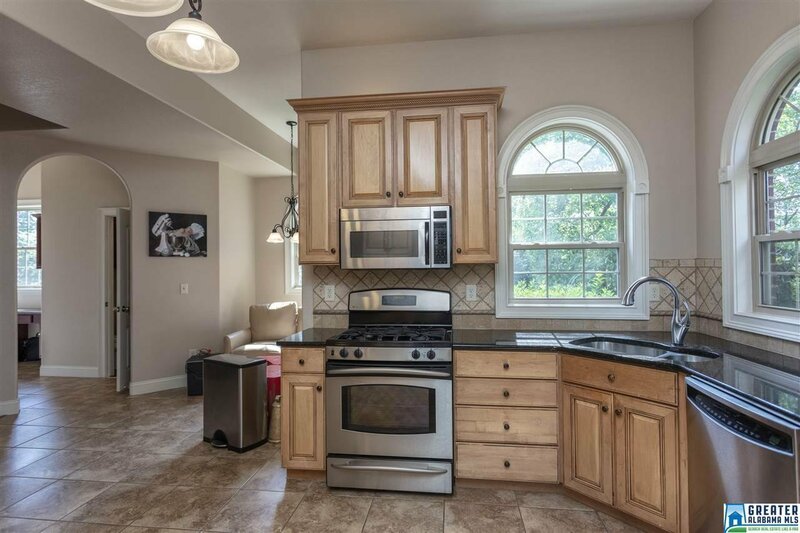 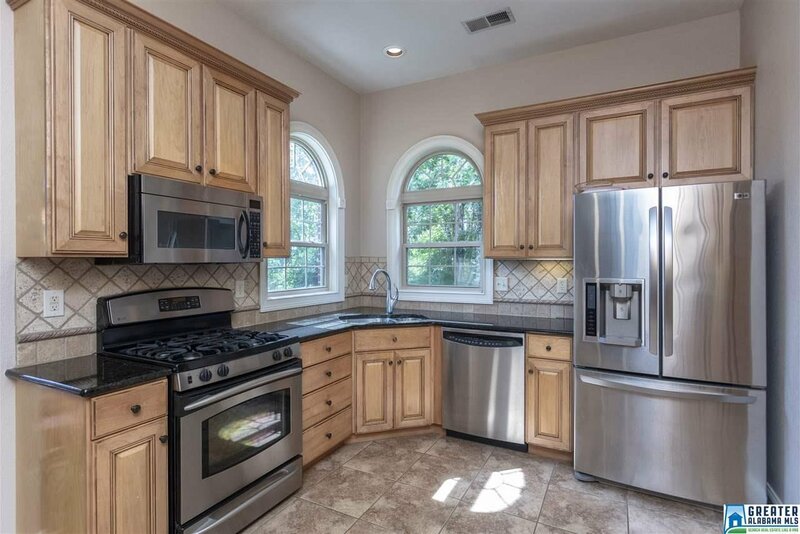 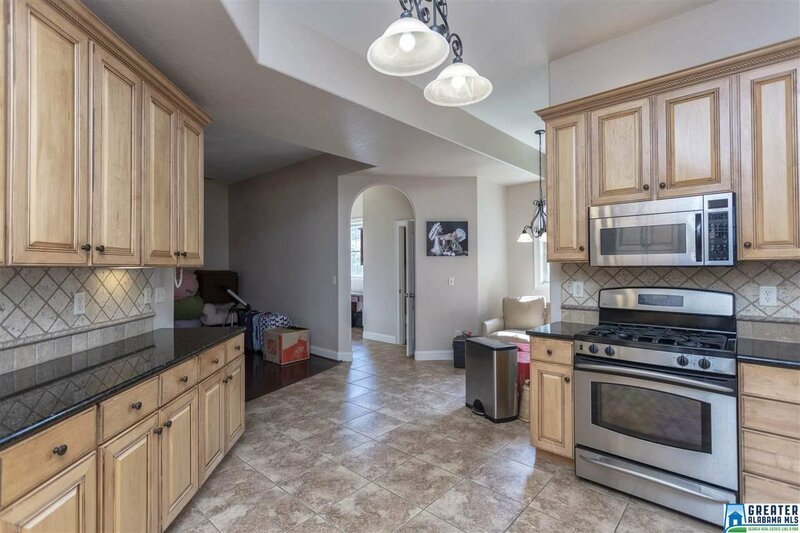 The Kitchen has a ton of granite counter space, stainless steal appliances. 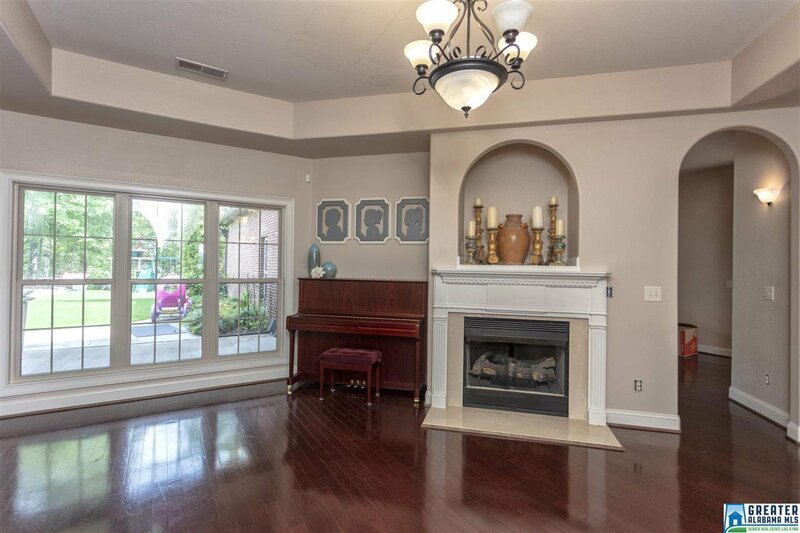 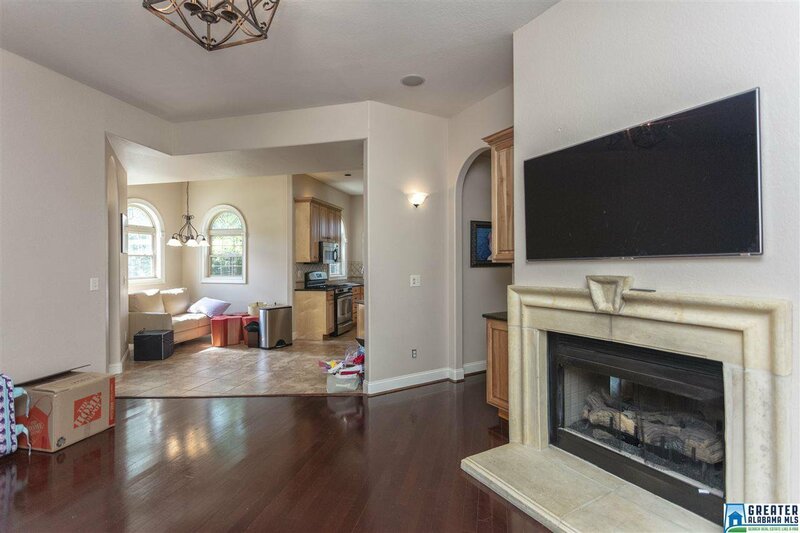 2 Living Rooms separated by see through gas fireplace. 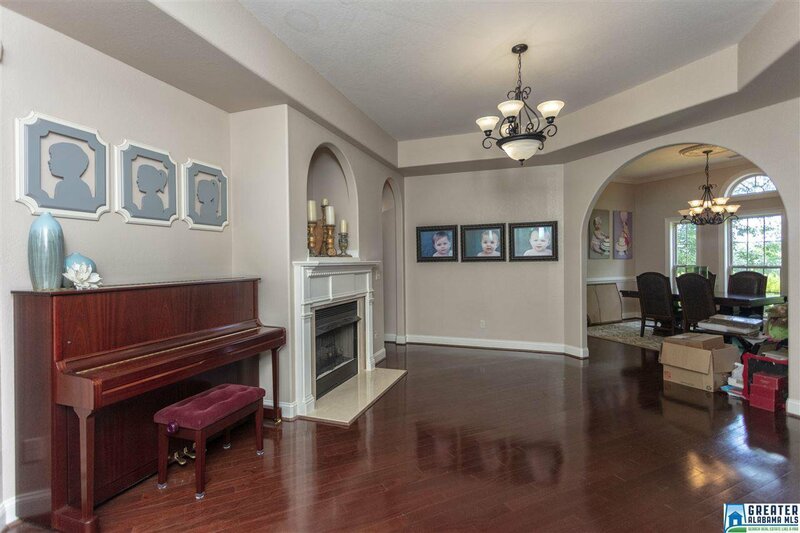 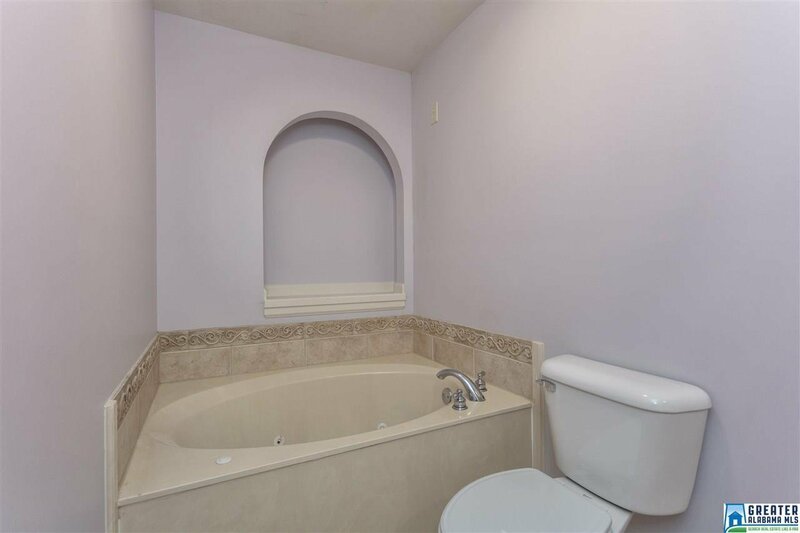 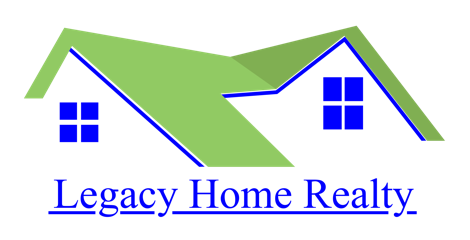 Upstairs has 3 bedrooms, living room/playroom, walk-in attic space for storage. 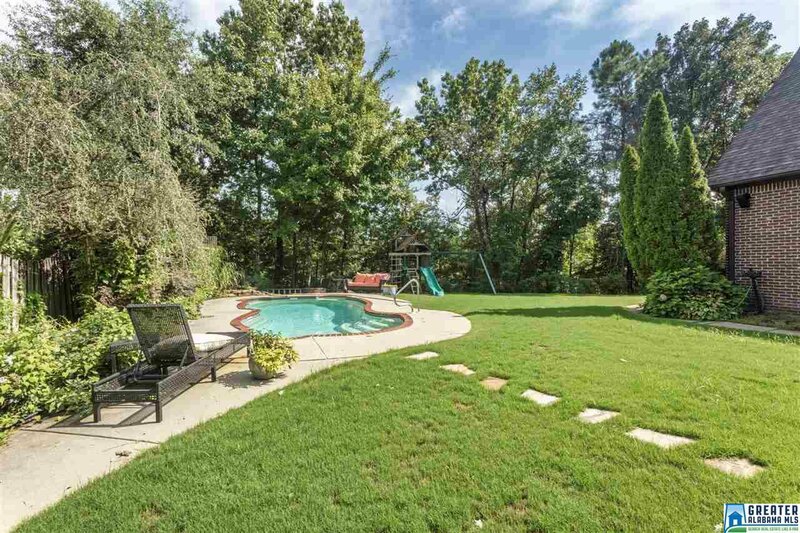 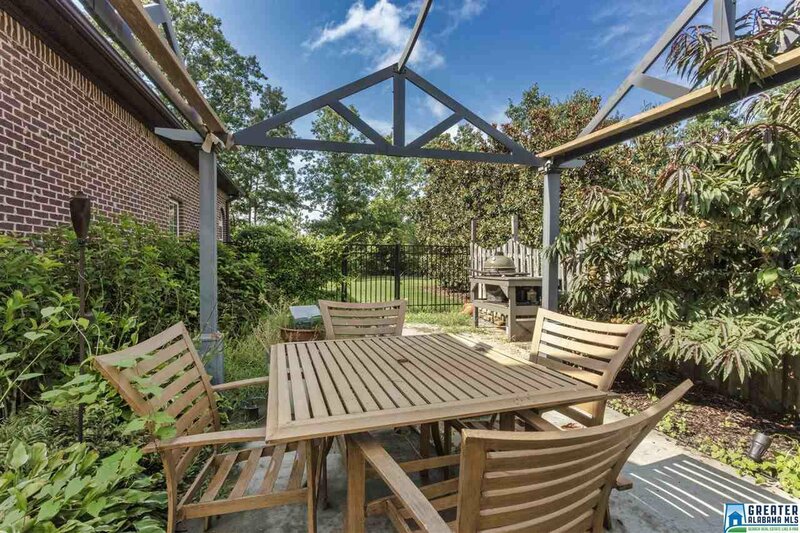 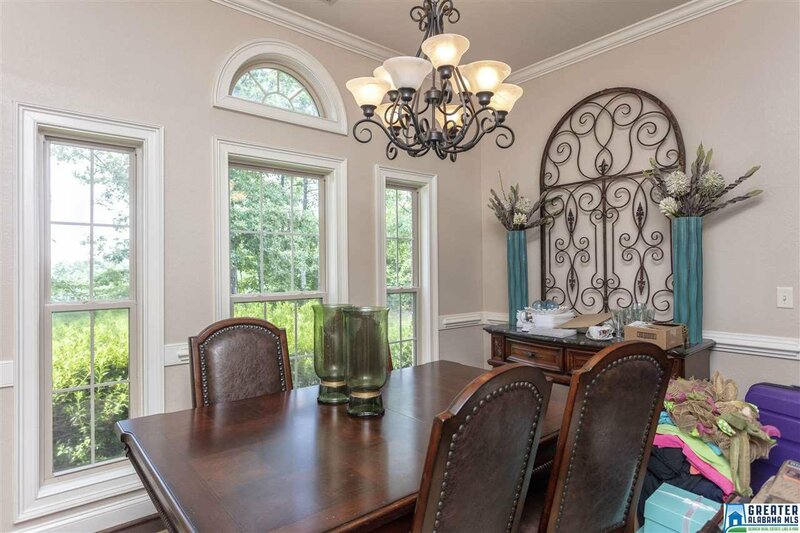 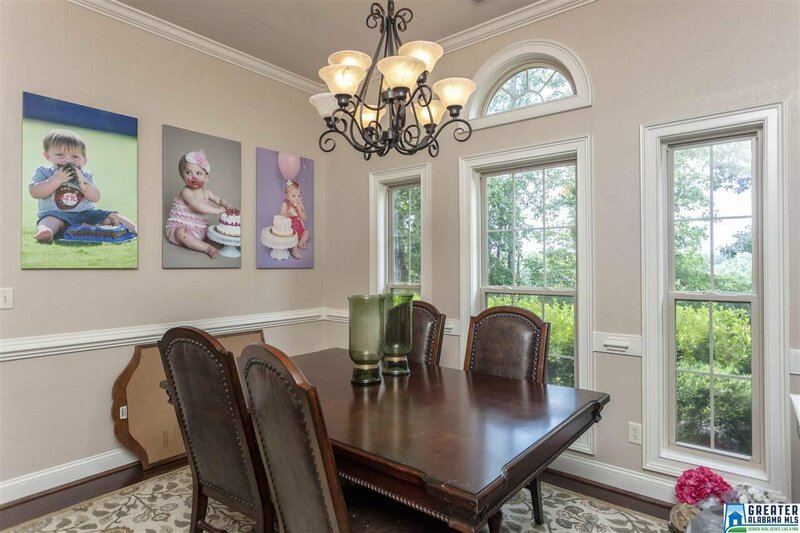 Neighborhood has fishing lakes, community pool with club house, playground,and walking trails.